Friday will mark the 10th anniversary of the death of the legendary Miriam Makeba, a civil rights activist and the first African music star to become a global celebrity. 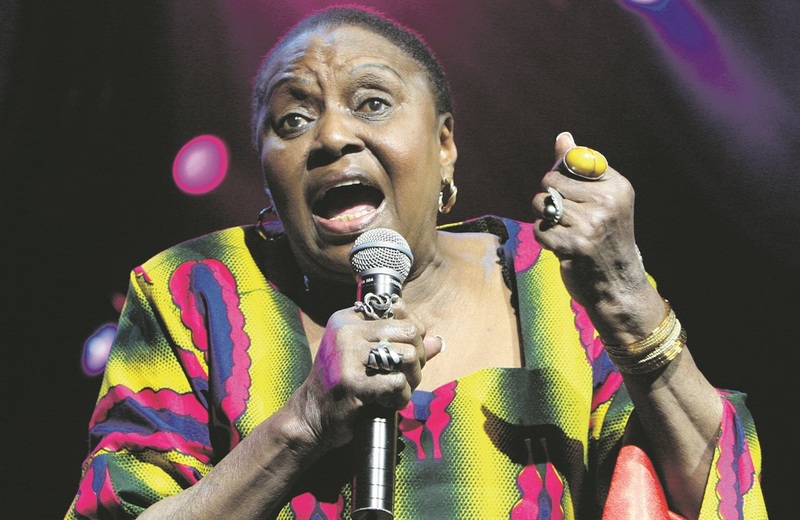 However, there are precious few memorial events planned, Makeba’s estate has still not been wound up and there has been an escalation in the legal battle between Makeba’s grandchildren Zenzi and Lumumba Lee, who established the Miriam Makeba Foundation, and two of the trustees of the ZM Makeba Trust that Makeba herself set up to protect her legacy, alongside Siyandisa Music, to control her copyright. Now a complaint lodged with the Public Protector by one of the trustees is accusing the department of arts and culture of fuelling the war by unlawfully funding the grandchildren’s private legal actions with public money. In the course of our ongoing investigation, City Press has seen invoices, payment stubs and acknowledgements of payment to the value of almost R3 million to top private law firms since 2009 to represent the Lees in their war against their grandmother’s trust, of which they are also trustees. Some of these are contained in more than 50 emails in possession of City Press between the Lees and up to 10 members of the department, including Arts and Culture Minister Nathi Mthethwa. Mthethwa has claimed that the spend is enabled under the apartheid-era Culture Promotion Act. But the complaint, by multijurisdictional copyright lawyer and forensics expert and trustee Graeme Gilfillan with supporting legal work by attorney Thokozani Mthembu, claims it is unlawful, irregular and wasteful under the act for the state to pay private attorneys for a private matter. Legal advice sought by City Press concurs, saying it will be a stretch for the state to prove why it is funding a private matter using an act intended “for the preservation, development, fostering and extension of culture in the Republic” – and why private attorneys were used and not state ones. Queries sent to Treasury last week were referred to the department and the Auditor-General as Treasury “does not have access to that level of detail”. The Auditor-General’s office said it “has not audited the matters” and referred City Press to the department. The Lees did not respond to queries, either. In email exchanges between August and October, Zenzi is adamant that three top legal teams are needed for a high court action scheduled for early next year. A tense stand-off develops between her and the department’s legal boss, Given Mditshwa, who insists the Lees use the department’s preferred law firm LM Attorneys. In the end, Mditshwa agrees to go with the Lees’ lawyers, Berndt & La Vita Attorneys, who the department paid R375 000 in advance. The Lees believe, in the emails, that the case will prove once and for all that they own their grandmother’s intellectual property. But Gilfillan and his fellow trustee Dumisani Motha, who is Makeba’s nephew, and their attorney Mthembu, deny the high court can make such a ruling. 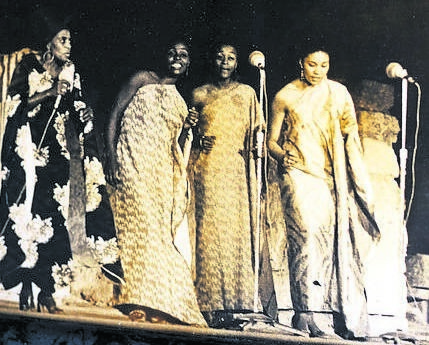 It arose after Sun International paid R30 000 to the Lees to induct Makeba into a hall of fame. The trust’s Siyandisa Music interdicted this and the project was called off. Siyandisa took the Lees and Sun International to court to pay for costs incurred. The judgment in the matter agrees that the trust owns Makeba’s rights, but rules that a vital resolution pertaining to Siyandisa’s rights to licence was included only in an answering affidavit instead of a founding one. The trust was granted the right to refile the case, which it has done. The state has spent almost R2 million on the case so far. 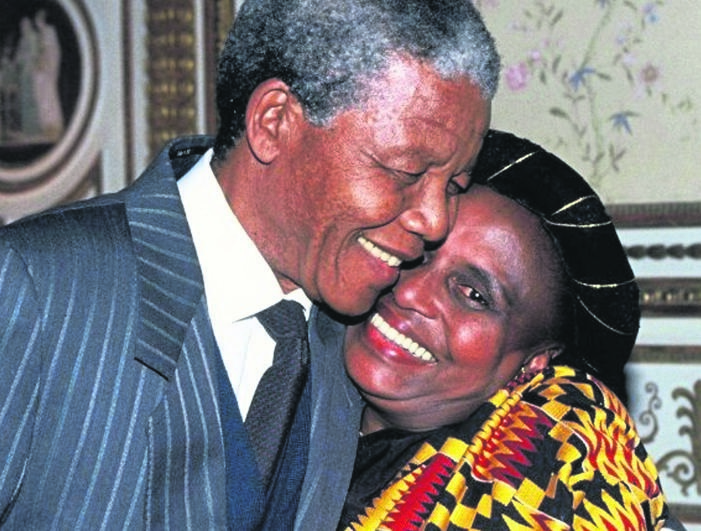 The other R1 million was paid to ENS Africa shortly after Makeba died, for a court action to force the removal of Gilfillan and Motha as trustees, which failed. By then, the Lees had approached the Master of the Court and had been made trustees themselves. City Press has previously reported on how Makeba, according to business associates and family members, allegedly did not want her grandchildren to be trustees, but beneficiaries of the trust, and determined that no trustee may also be a beneficiary. The trust’s annual financials confirm that Gilfillan and Motha have not benefited financially from it. City Press has also obtained correspondence that shows that Makeba’s estate is still not wound up. Lumumba is the executor, but has failed, despite retaining three separate attorneys, to provide a liquidation and distribution account to authorities that would include a list of Makeba’s personal possessions. 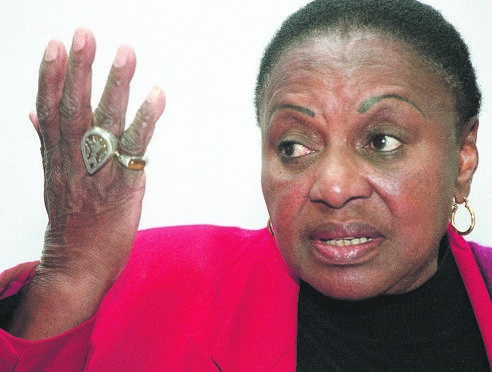 Insiders say the war between the trust and the grandchildren is the primary reason there are so few 10th anniversary events being planned for Friday, as those wishing to secure Makeba’s rights for events aren’t sure who to believe. In New York, Washington and London, there are film screenings and concerts planned, but even a proposed memorial lecture in Johannesburg has been shelved. 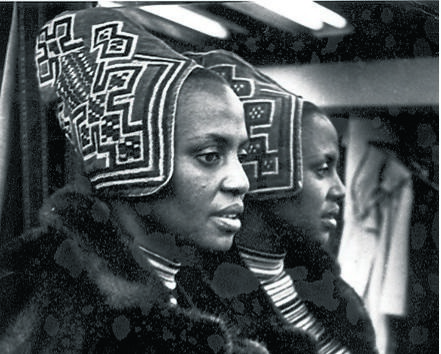 Makeba’s legacy, however, cannot be denied. She has influenced several generations of artists, and shared stages with Harry Belafonte, Dizzy Gillespie and Nina Simone, and was married to the now late jazz legend Hugh Masekela and Black Panther Stokely Carmichael.